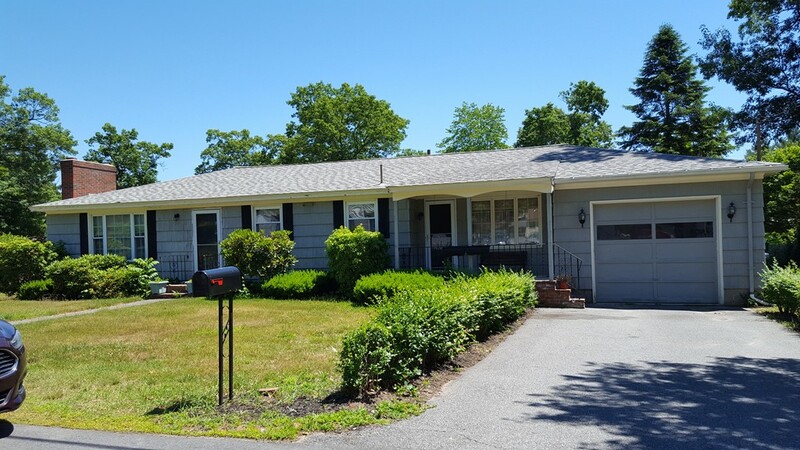 Here is your opportunity to own a large ranch with a beautiful family/sun room, 2 full baths, hardwood flooring, 2 fireplaces and a 1 car garage. The home is located near Long Pond and borders the NH state line. Listing agent has an ownership interest in the property. No showings until the Open House on Sunday, July 8 from 11:00-1:00.